Chronic hip pain under 40? Don’t ignore it. 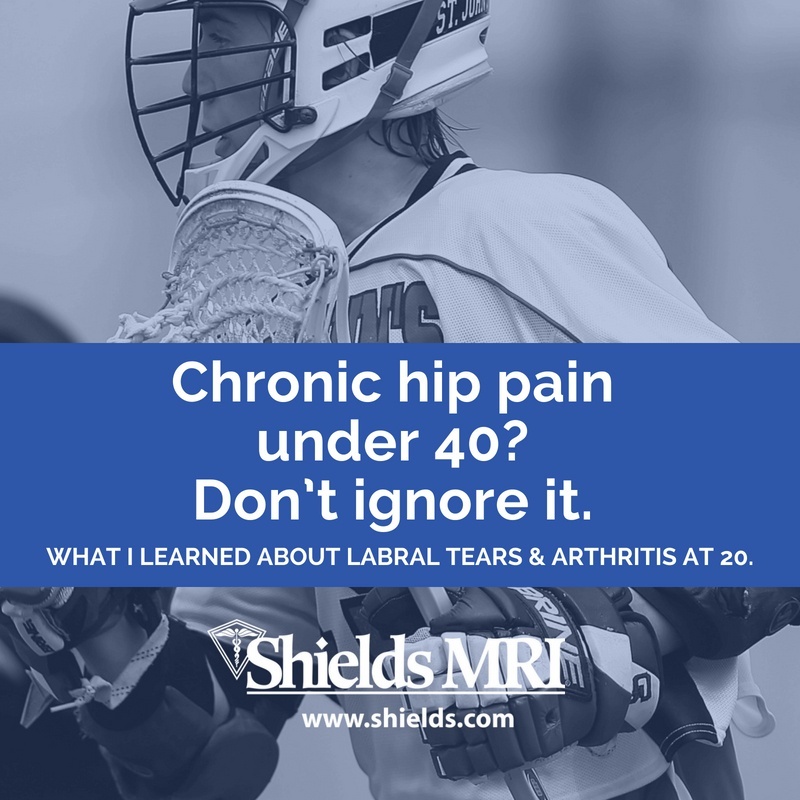 What I learned about labral tears & arthritis at 20.